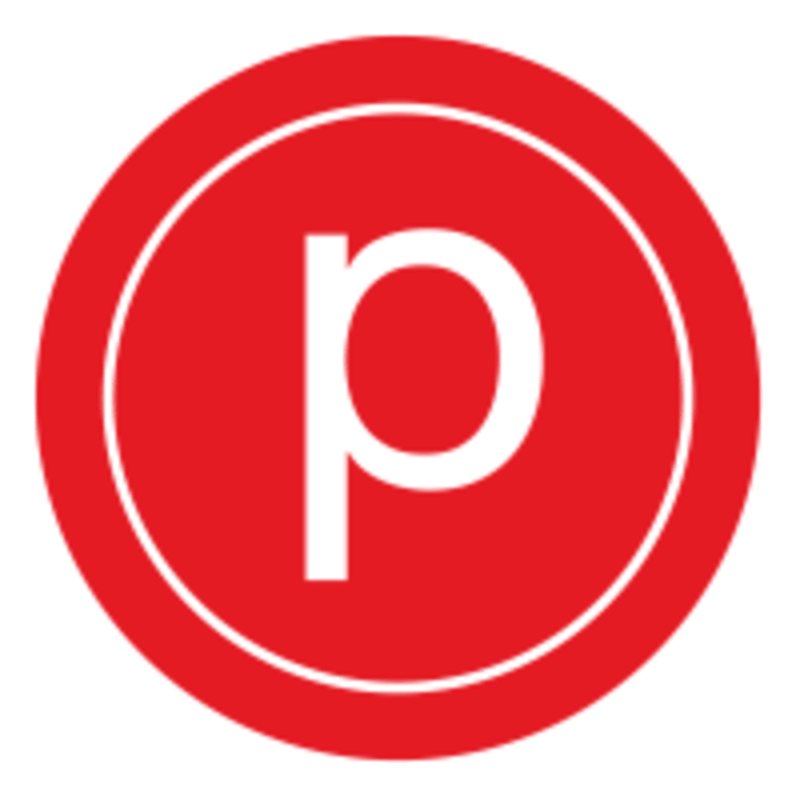 If you're new to Pure Barre, or even barre - this is a great place to start! Our small group class setting will introduce you to the basic movements of Pure barre and build confidence as you discover how our technique works and all the benefits it has to offer. Recommended for anyone who has taken 5 or fewer Pure Barre classes. Class size is Limited to 15! There are no upcoming “Pure Foundations” classes on this day. Madelyn was super helpful and welcoming. I hadn’t been to an exercise class in a while, and she kept me motivated with encouragements! She corrected some of my form on different exercises to help me get the best workout. Great introduction to barre. Still just as challenging but with more breaks in between to recoup.